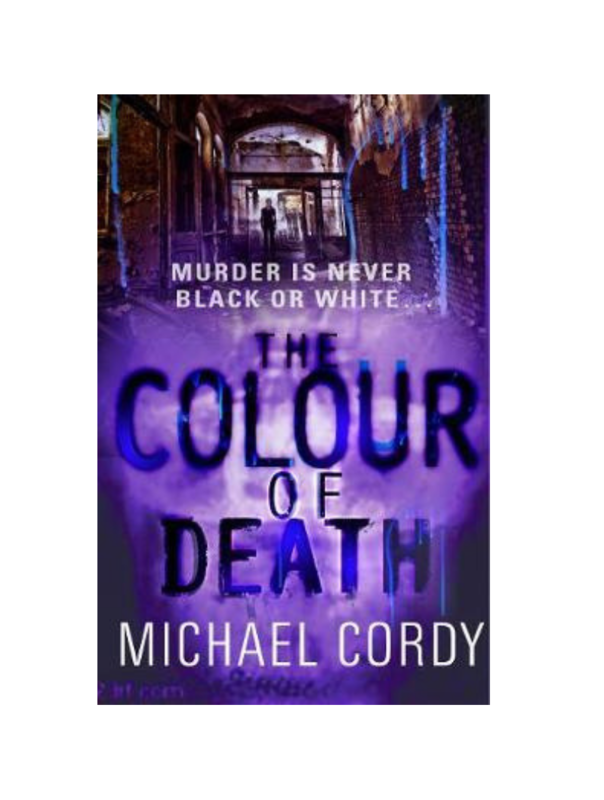 The Colour of Death is the sixth novel from prolific author Michael Cordy. The Colour of Death grips you from the explosive first chapter, when ten-year-old Nathan Fox loses both his parents and sister in a petrol station robbery. The novel then cuts straight to nineteen years later; to a woman, running from something but we don’t know what. A police car scares her into cowering beside a building, out of sight. Simply by touching the wall, she can sense the terror inside. She fights against the fear, breaks into the building and discovers numerous women, caged inside. She frees the women and just as she turns to run, a shot rings out, a bullet clips her head and her memory is gone. This is what brings the two main characters together. Nathan Fox has grown up to become a highly respected psychiatrist in Stanford University’s Department of Psychiatry and Behavioral Sciences and when a scared and confused ‘Jane Doe’ is admitted to his ward, she instantly bonds with him. He is warned that she’s suffering from terrible hallucinations, is rude, fussy, unmanageable and accuses people of being ‘the wrong colour’ but she insists that Nathan is the right colour. After further investigation, he realises she has a number of different forms of synesthesia. Synesthetes have the involuntary ability for a second sensory perception when a first sense is stimulated. Some associate colours and letters with numbers, some associate them with personalities and sometimes they can relate colours to sounds. Nathan Fox soon realises that Jane Does synesthesia is far more advanced than any he has ever seen before. She can actually sense ‘death-echoes,’ the vibrations left imprinted in materials when a person dies traumatically. As he tries to help her uncover her past and discover who she really is, he is also asked to assist in assessing a crime scene of a gruesome murder. When a second murder indicates a link to Jane Doe, Nathan must do all he can to save her. But who can be trusted? I must admit I was not sure I was going to enjoy this book. In crime fiction, I adore the logic, the science and feeling that it’s all possible. I was not sure how adding synesthesia ‘abilities’ into the mix would pan out but it worked beautifully. As the character of Nathan Fox is a doctor, his entire viewpoint is from a factual perspective and although some open-mindedness is required, it is not to the level where I felt it was unbelievable. This is a gripping page-turner and I will definitely be keeping an eye out for Michael Cordy’s work in the future. If you like The Colour of Death you’ll love The Last Policemen by Ben H. Winters.